Over the past few years, the prices of conventional fuel sources have steadily risen, prompting many property owners to look for alternative home heating solutions. Others look for other home heating solutions because of their consciousness of the environmental impact of using fuel sources like electricity and heating oils. Whatever camp you may fall under, here are a few alternatives that you might want to consider using. Pellet stoves are similar in appearance and size to wood stoves. However, the former uses pellets made either from sawdust or switchgrass. 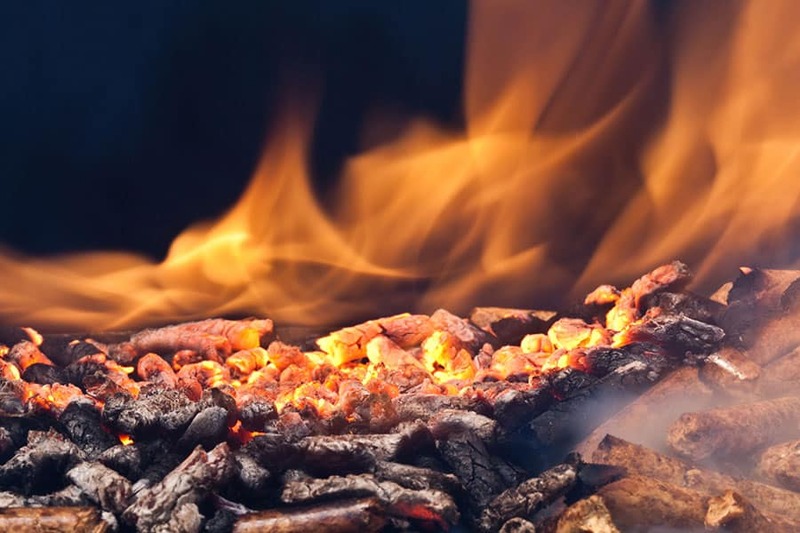 One of the key advantages of pellet stoves is that it uses renewable resources as fuel. For example, sawdust is considered a waste product, while switchgrass is grown in farmlands that are unsuitable for other types of crops. Another advantage of pellet stoves over wood stoves is that these require less fuel in order to heat your home. For example, small homes can get adequate heat from just one unit of a pellet stove. In terms of cost and convenience, pellet stoves edge wood stoves. With pellets, you do not only save money, but you can also forgo the need for storage and chopping of wood. Plus, pellets emit fewer pollutants. Solar heating systems have been touted as one of the most energy-efficient and cleanest ways to heat a home. Although the upfront cost of these heating systems may be higher, they practically pay for themselves in a few years’ time. Solar heating systems use the principle of radiation in order to heat a home. A solar heating system may either use liquids or an air-based system. For homes that currently have a forced-air system installed, property owners can upgrade to a solar air heating system. On the other hand, if you have a boiler or radiant heating system installed in your property, your best option would be a solar liquid heating system. Masonry heaters are like pellet stoves, but smaller and more efficient. They look like conventional fireplaces, but instead of using a chimney that blows smoke away from a home, these use a chimney-like structure that can heat the brick or masonry concrete of the heaters’ fireboxes. The heat is slowly released within 12 to 24 hours. These heaters use wood as a fuel source but they burn fuel more slowly. These are but a few of the more popular alternative heating systems available in the market. If you are looking for something else or if you wish to know more about these systems, we’ll be more than happy to help you make the right choice.